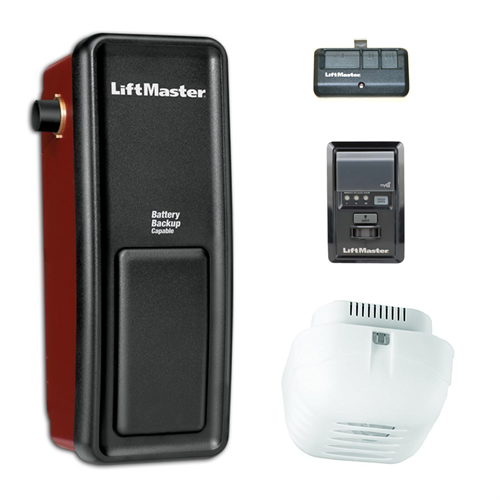 The Liftmaster Elite Series 8500C wall mount garage door opener mounts on the wall beside your garage door. 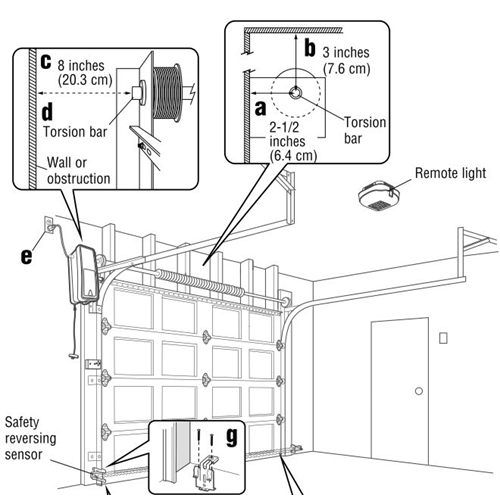 It's unique wall mount design doesn't use a track like traditional garage door openers, freeing up ceiling space. It's also perfect for garages with high ceilings. NOTE: This opener should only be installed by a trained professional.